The number one question I get asked as an entertainer is “How long have you been doing this?”. For a while, I stopped answering that question with a number, as it was beginning to make me feel old. So, instead, my stock answer became “It is something I have always done. I have never had another job”. That answer is totally true, I have never had another job outside of the world of entertainment. 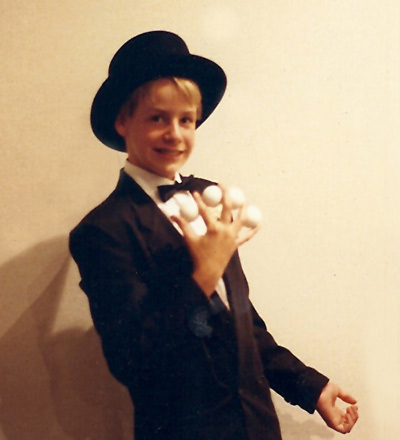 If you count from the first show I did for an audience (who were not my parents), I have been performing for 30 years. 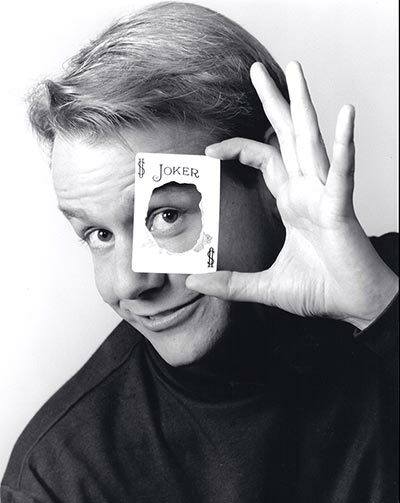 I have been performing professionally (for people who actually PAID me to perform) since age 16, which means that 2017 marks my 25th year as a professional entertainer. Longevity in show business is rare, so I am learning to take pride in that number…although it does not make me feel any less old when I say it out loud. 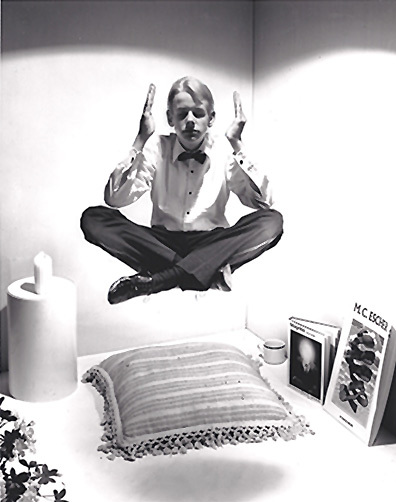 Looking through old publicity and promotional photos, tells a great visual story of the evolution of my career. I found some of my favorite early photos to share with you. So, please stop adding 25 and 16 together, and enjoy them. (1987) Age 11. My first “professional” photo, taken by my dad. Next Video: "The Perfect Crime"
© 2017 Chris Linn Entertainment, All Rights Reserved. 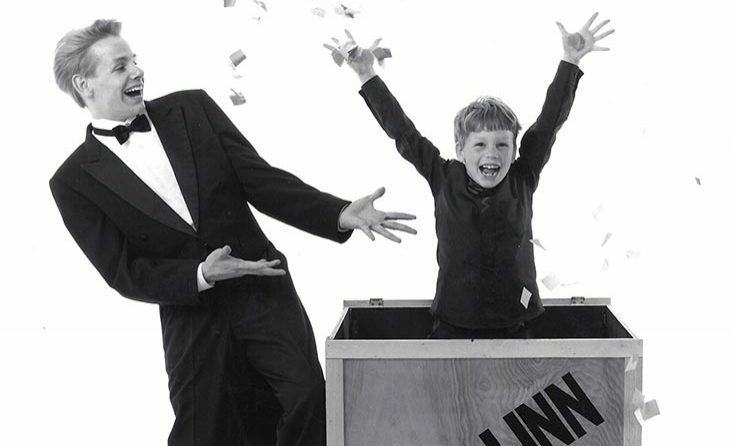 America's Magical Funnyman™" and "Be Nice or Disappear™" are registered USPTO trademarks of Chris Linn. 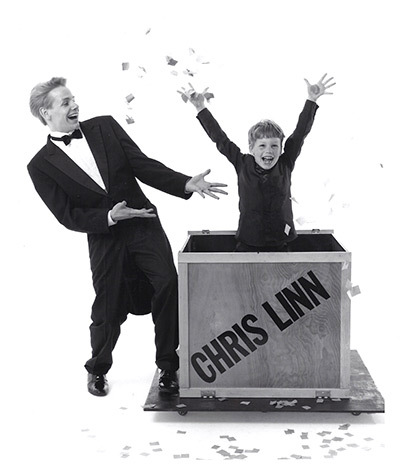 Chris Linn to bring award-winning entertainment to your event or venue. Someone will be in touch very soon! Add brandy@chrislinn.com to your "allowed" email contacts to make sure we can reach you without delay. (our email might be hiding).